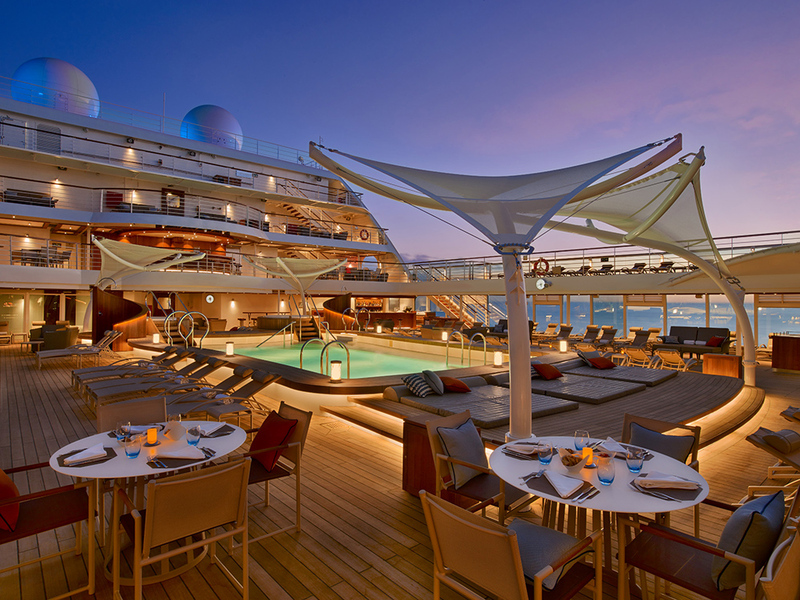 Seabourn embraces everything a luxury cruiser is looking for. The line offers fine dining (and a Thomas Keller partnership), some of the most personal service at sea and all-inclusive fares that take the stress out of cruising. 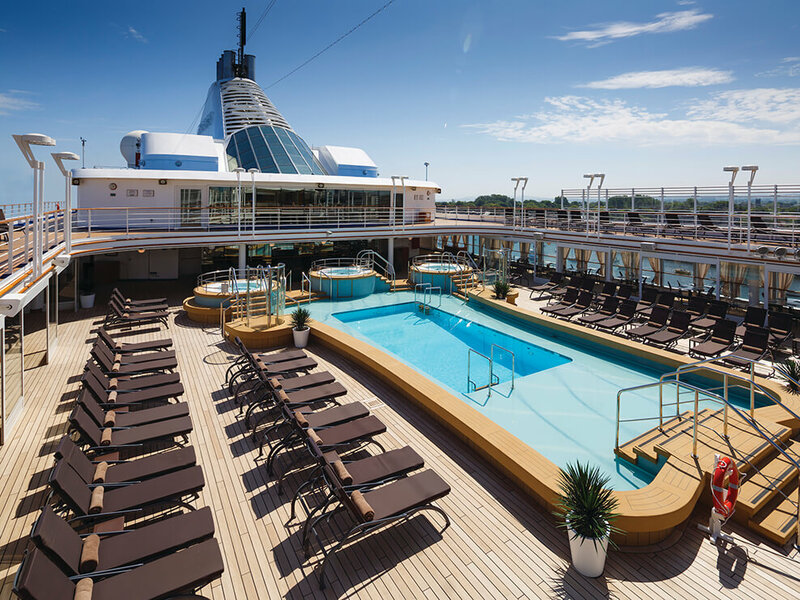 Its five ships are all modern, with spacious cabins and elegant public spaces, and its itineraries roam the world from marquee ports to bucket-list destinations. Viking Orion's most innovative new feature is its breathtaking planetarium, where passengers are dazzled by 3D films, astronomy lectures and stargazing. But it's not just the planetarium that wows. Viking Orion is thoughtfully designed down to the last detail, with beautiful Scandinavian-inspired decor, perfect staterooms and a dreamy spa that includes the best thermal suite at sea. 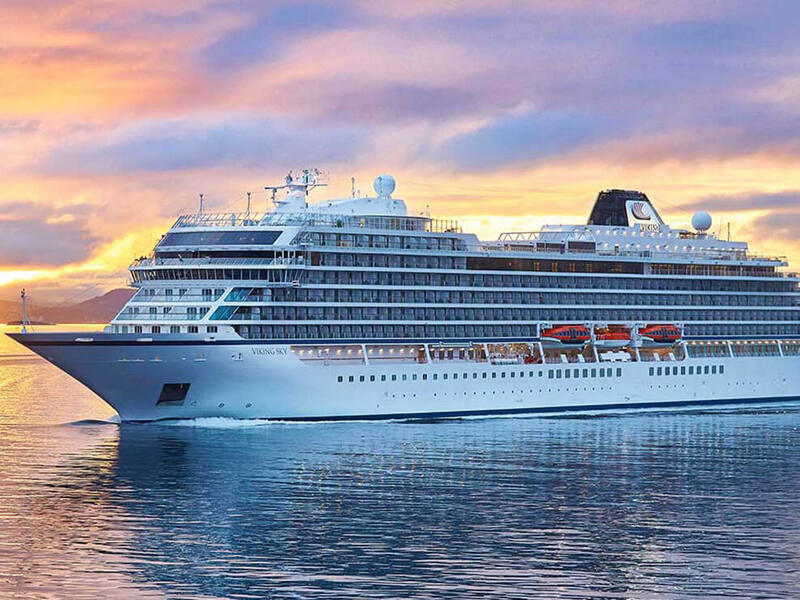 When Silversea lengthened Silver Spirit in March 2018, it made sure to keep the ship's intimate feel intact. Light, bright decor adds a cheerful vibe, and four new restaurants put fresh energy into the dinner scene. Modernized suites, an enhanced spa and fitness center, and expanded public areas lure luxury travelers who crave space, choice and a contemporary look. 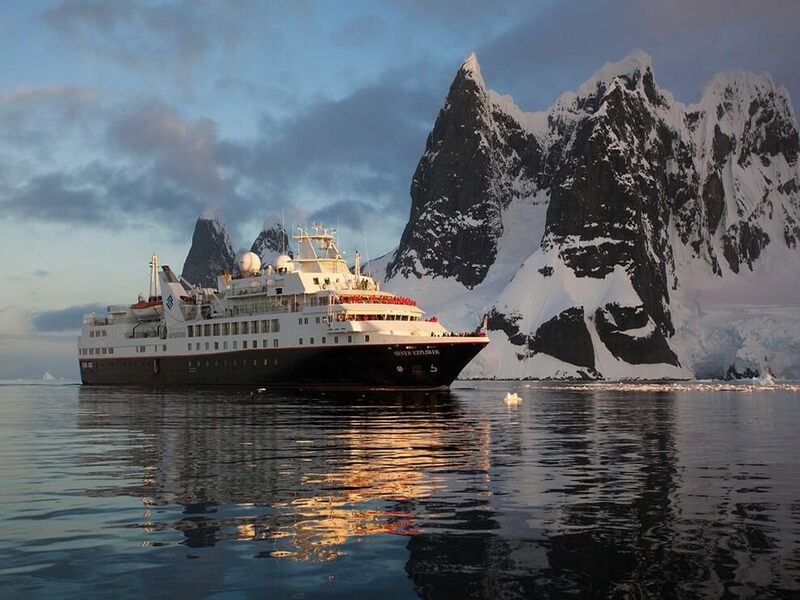 Luxury travel does not have to be sedate with Silversea, a line that embraces the adventurous side of cruising with an expedition fleet and itineraries that sail beyond your bucket list to places you've never heard of. Whether it’s stalking tortoises in the Galapagos, gawking at icebergs from a Zodiac in Antarctica or photographing the Big Five on safari in Africa, a Silversea ship can take you there. 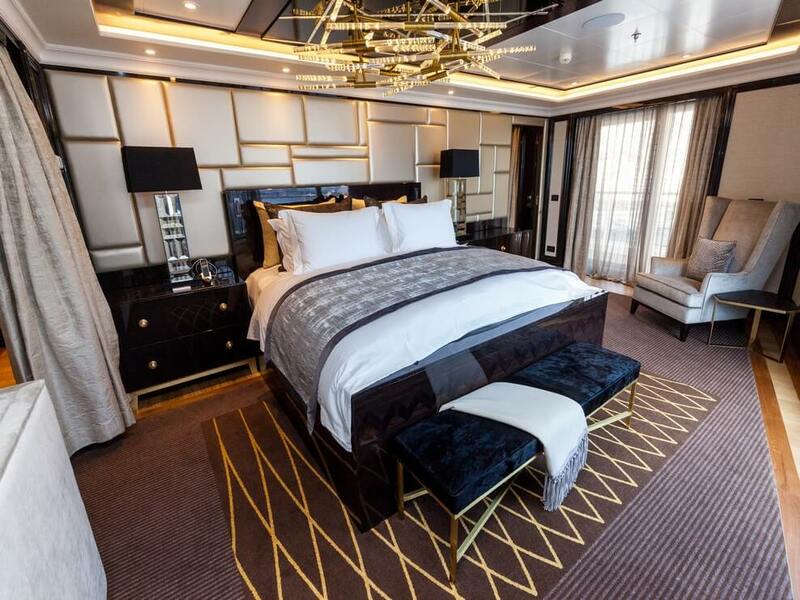 Cabins on Regent Seven Seas perfectly blend functionality and opulence. You won't find an inside stateroom on any ship across the fleet, and most have balconies with spaciousness built in. Regent's commitment to refreshing its fleet, which culminated in spring 2018, means all cabins feel modern and new. Regent Seven Seas' top suites are simply incredible, with exceptional space and high-end features and amenities. Always a top choice for foodies, Oceania Cruises does not rest on its laurels, but continues to expand its culinary program to wow diners. 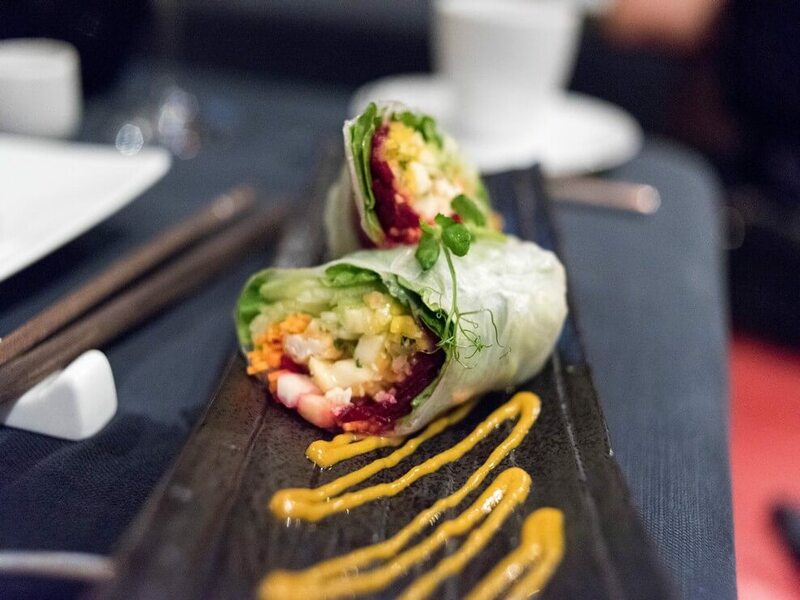 This year, the line upped its main dining room game with new global cuisine and French-bistro menus, and added new hands-on classes to its popular Culinary Arts Centers. Specialty restaurants remain included in the cruise fare, so guests can dine around the world worry-free. From digital filmmaking to watercolor painting and bridge instruction, Crystal always has plenty of enrichment activities planned for its passengers, so even sea days prove that vacation is the perfect time to try something new. Learn the cha-cha or have your mind blown by an expect lecturer -- on Crystal, you can come home with both body and mind rejuvenated. 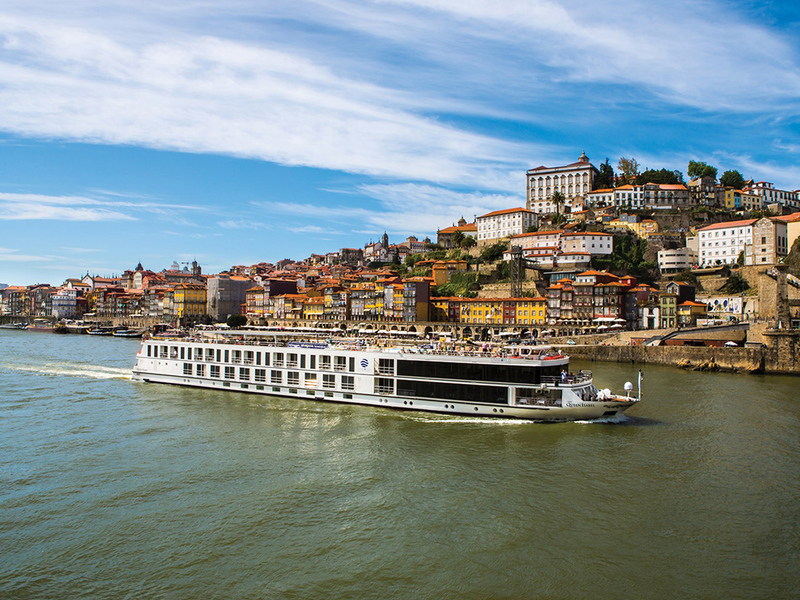 Cruisers seeking to explore the world need look no further than Ponant's global itineraries. From Argentina and South Africa to Sri Lanka and just about every country in between, you'll find a Ponant ship sailing there. 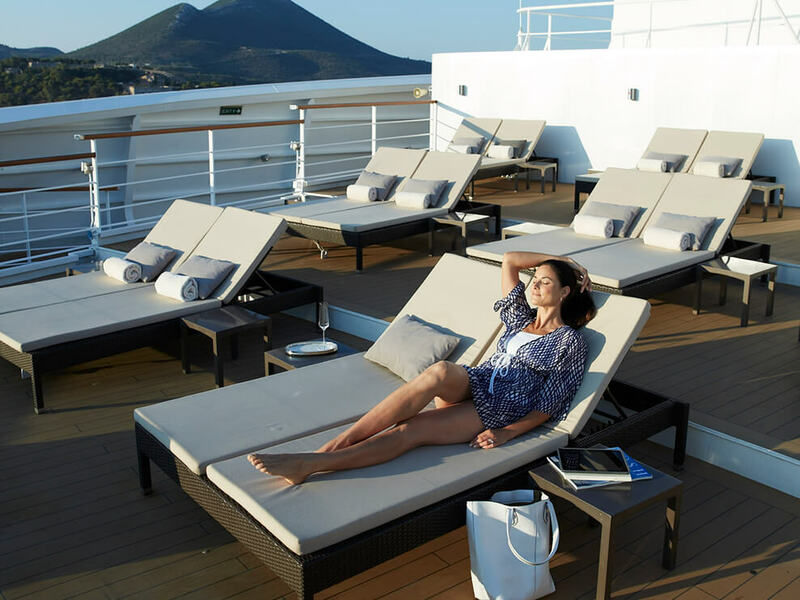 With late-night stays in multiple ports and sailing routes that you can do back-to-back without repeating a visit, Ponant's itineraries can help fulfill all your globetrotting dreams. 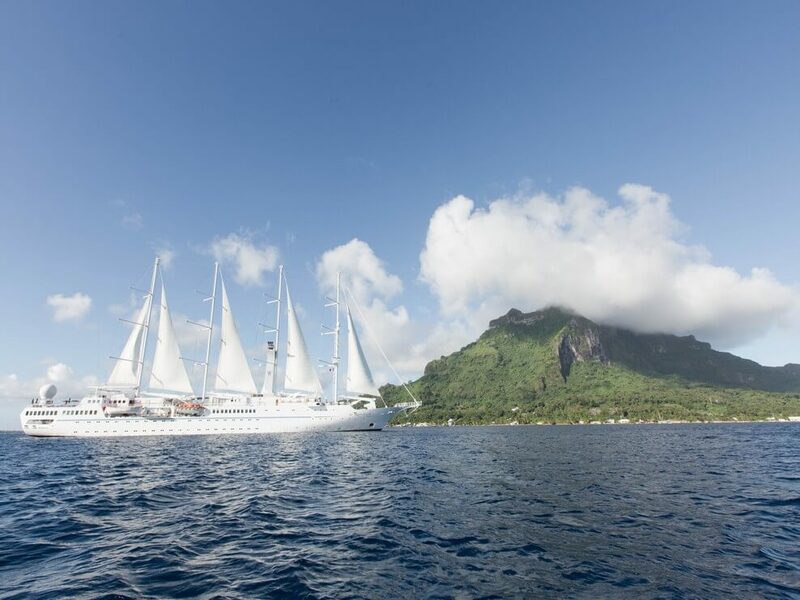 Windstar knows the secret to creating ambiance onboard: intimate ships, beautiful outdoor spaces for soaking up the sunset, alfresco dining and -- on some ships -- stunning sails for that wind-in-your-hair thrill. The line's tropical and exotic destinations -- Southern Caribbean, Costa Rica, Mediterranean or Alaska -- are an added bonus when it comes to setting the mood for vacation romance. Seabourn goes above and beyond when it comes to personalized service. Waiters will bring you a blanket when you're dining outside on a breezy night, and chefs will happily make your favorite meal off-menu. Solo travelers never feel alone with nightly dinner invitations from officers and entertainers, and first-time cruisers will be welcomed by name on day one. 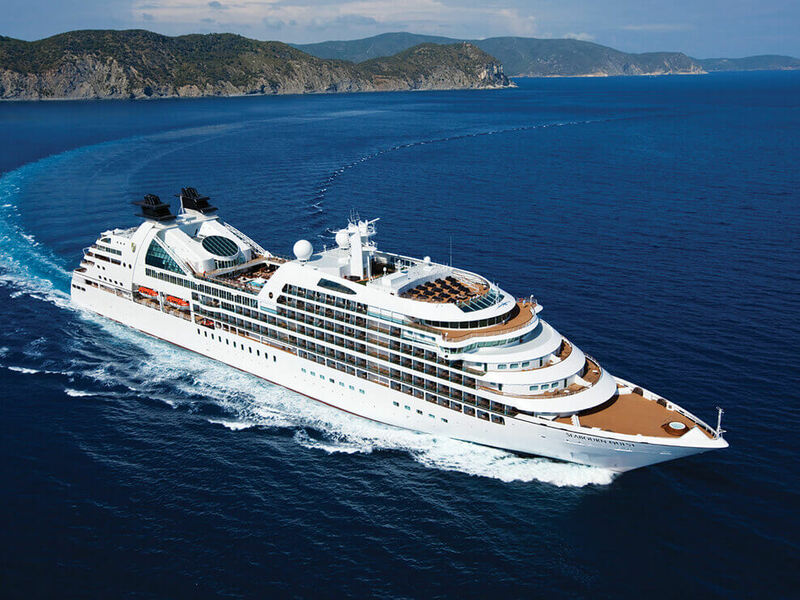 Even among the luxury lines, Seabourn stands out. 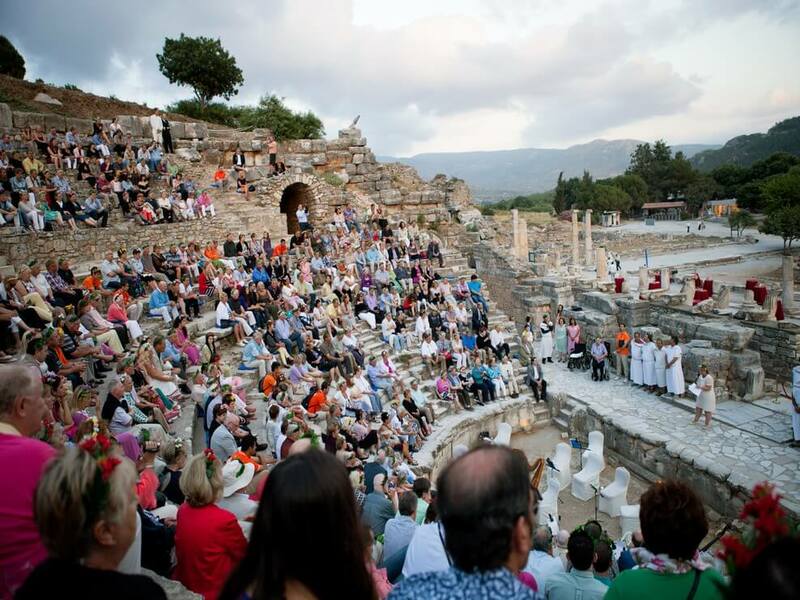 Many cruise lines offer the same tours, but Azamara makes a point to change things up and add a local component. Tours are themed to immerse you in a destination, whether by biking through the heart of a city, meeting a local artist or enjoying a port after dark. No matter which tour you choose, most offer local snacks as yet another taste of the regional culture. 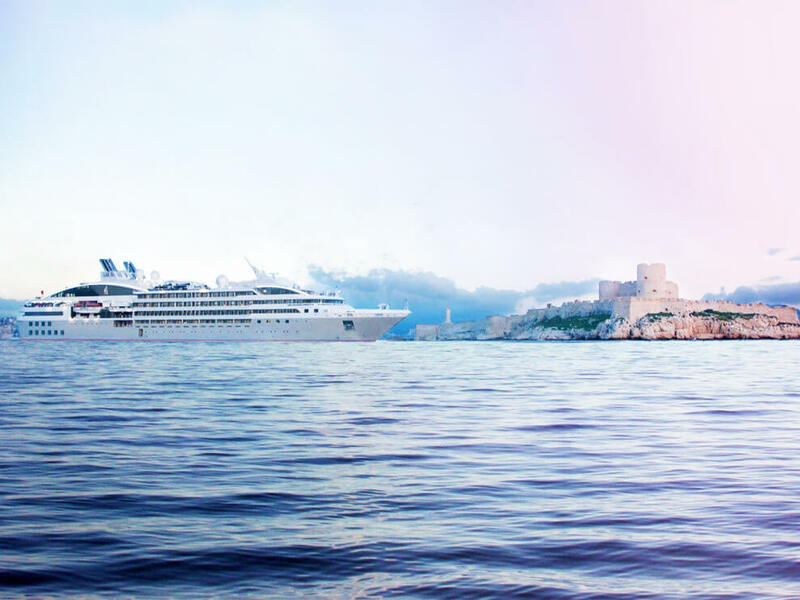 Seabourn ensures that solo travel does not equal lonely travel. Its crew always engage passengers in conversation, and officers and entertainers invite single guests to hosted tables each evening, turning the potential for an awkward table for one into a night of fun. Seabourn passengers are social and welcoming, so a solo patron looking to meet others will not be alone for long. Viking's impeccable thermal spa includes everything you'd desire: a thalassotherapy pool, a series of hot and cold treatments, ceramic lounge chairs and built-in tranquility. Even better, whereas most cruise lines charge a premium for thermal spa time, Viking has bucked the trend, making access complimentary. 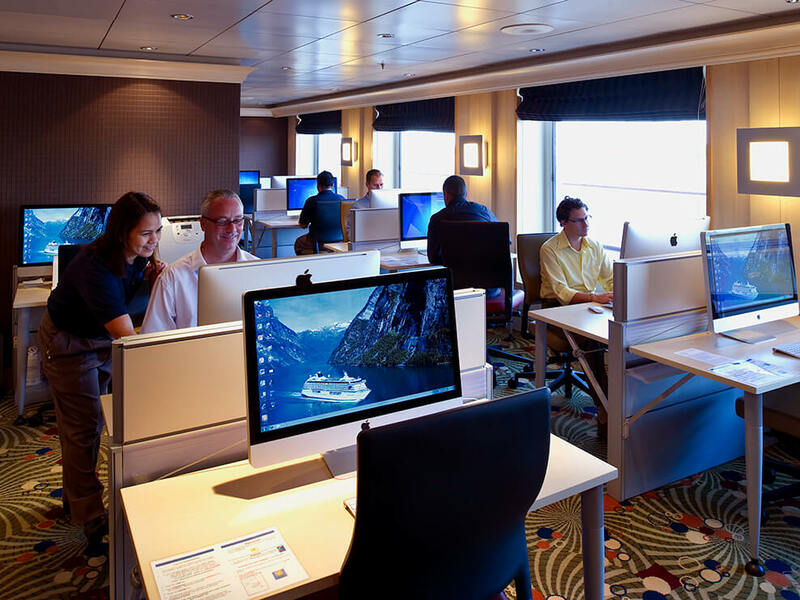 The cruise line has smartly partnered with LivNordic, providing passengers with innovative, high-quality treatments. 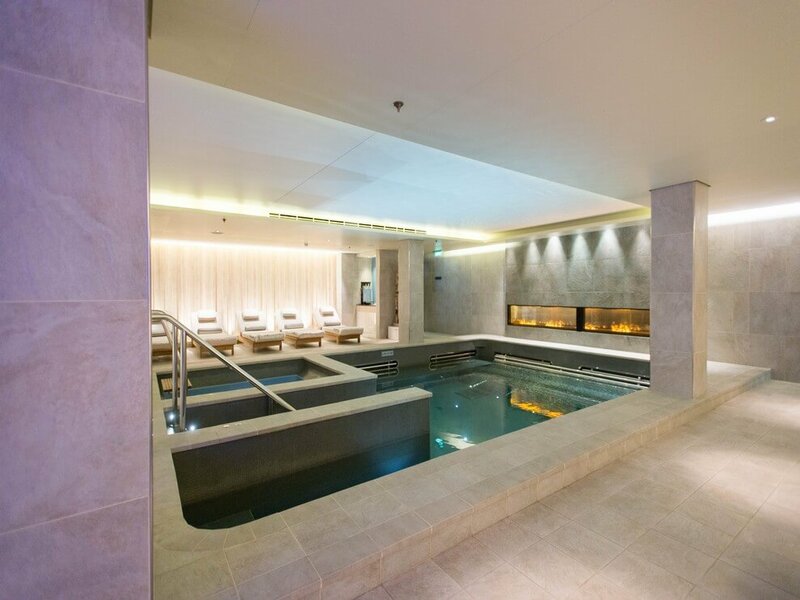 Viking sets the bar sky-high for cruise ship spas. Viking knows what its guests value, and it delivers in every way. 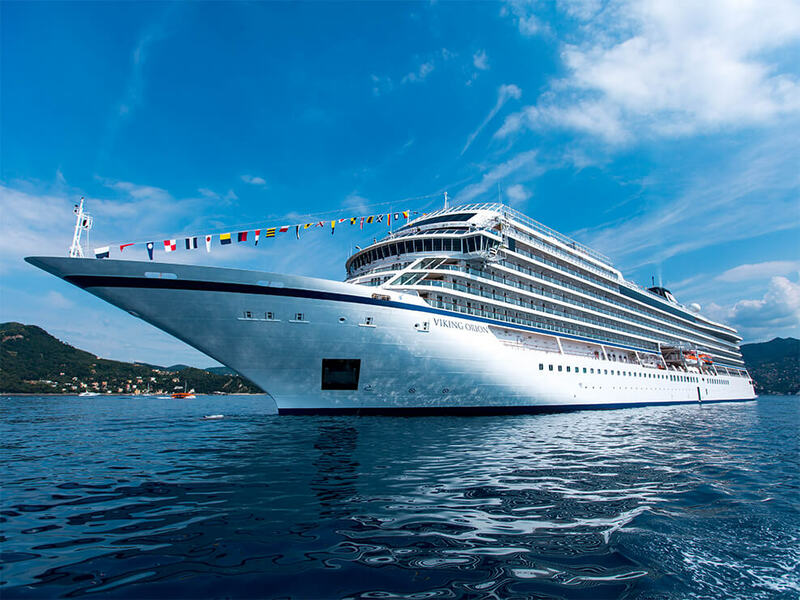 Cruises on Viking include many items you'd pay extra for on other cruise lines: shore excursions, self-service laundry, some drinks and access to the thermal spa among them. Viking's no-nickel-and-diming attitude means its passengers rarely have to pull out their wallets once onboard. And all this comes on beautifully appointed ships with spacious, modern cabins.